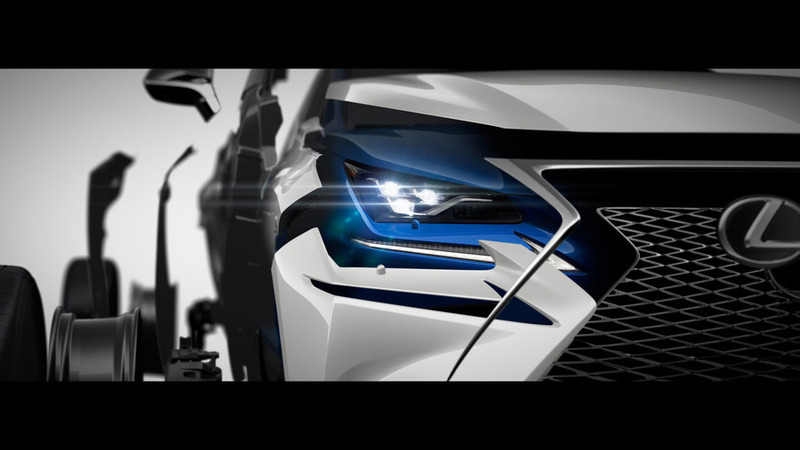 Looking as much like a piece of modern architecture as an SUV, the Lexus NX is a cluster of angles and creases. It makes rivals such as the Audi Q5 and BMW X3 look highly conventional. 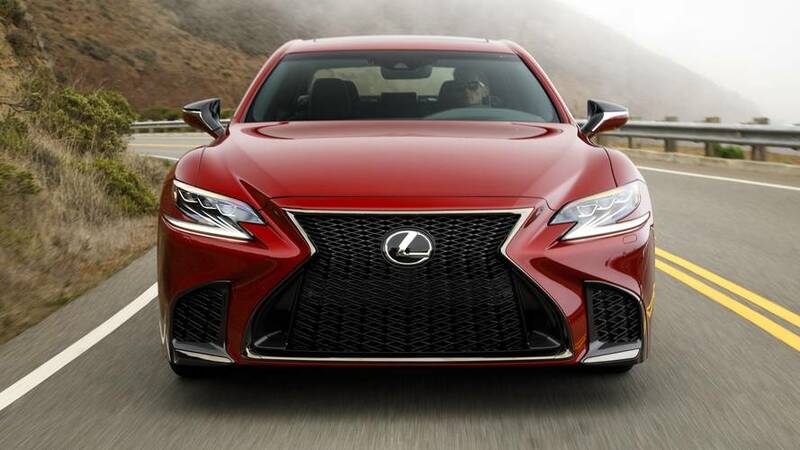 Being a Lexus, there is a hybrid powertrain with an electric motor (and a second motor, giving four-wheel drive, in higher-spec models), but the Japanese car maker has also created a petrol-only, front-wheel drive model. Inside, the NX offers a high-quality sanctuary with seating for five. There is no shortage of technology in the cabin, including a wireless charging pad for your smartphone. 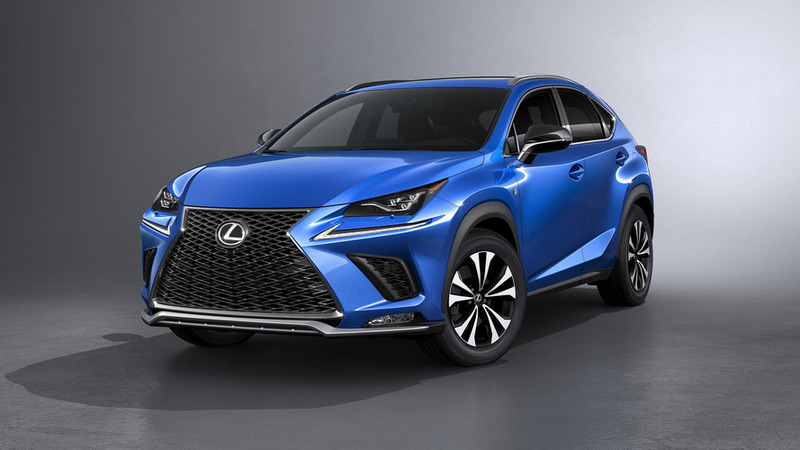 Add to that a large boot, and reasonably low running costs in the case of the hybrid versions, and the Lexus compact SUV makes a good case for itself. Did you know? 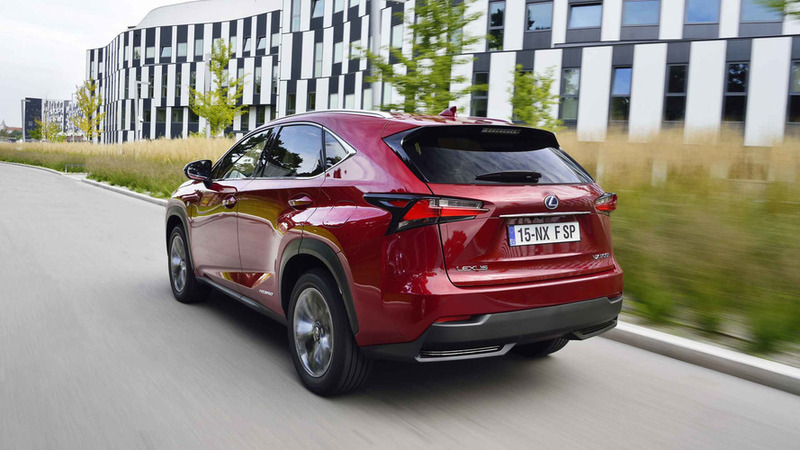 The NX was the first Lexus production model to feature a turbocharged engine.